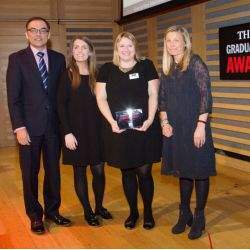 International real estate advisor Savills has secured its position as The Times Graduate Employer of Choice for Property for the eleventh consecutive year, a position it has held since the category’s inception in 2007. 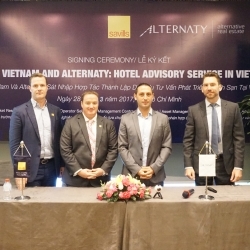 Savills Hotels, Asia Pacific has announced a merger with Alternaty, a leading hotel advisory practice in Indochina, highlighting Savills commitment to South East Asia, and strengthening their hotels platform across the region. 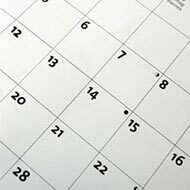 Savills plc, the international real estate advisor, today announces record results as the Group benefits from market share growth in key markets and its broad spread of services across the globe.